Note: when the podcast is available for free, please listen yourself cause paraphrasing may not do it justice. I am listening to the podcast now, and he very clearly is just using that scene as a spring board to say that he has heard that they meet in Jordan early on (which honestly probably just means not at the end), and that later when they have a fight it's flashing/Force link related as they move between different locations. That is all. Not criticizing the OP of that thread by the way, and normally I would just reply in the comments. It's just been a few days since then, and considering this changes the meaning a lot in ways significant to figuring out the timeline, I thought it might merit a new thread. I know a lot of people only go by what's reported here, rather than listening themselves. The zero gravity final battle that they’ve been mentioning is seemingly tied to the big tank of water scenes that were being shot at Pinewood. They think that the final battle is Kylo’s ship crashing down onto the Death Star site. They still fight on the wing of Kylo’s ship. They heard that the TIE Fighter scene with Rey and Kylo doesn’t go well as Kylo Ren was seen in front of a burning, crashed TIE in Jordan. There was a pre-visual shot of Kylo Ren jumping out of the TIE Fighter and came down Obi Wan style in ‘Revenge of the Sith’ then his lightsaber ignited and he and Rey fight. Rey and Kylo Ren are much more powerful than they were in ‘The Last Jedi’. When they clash lightsabers they link minds again, this time without the help of an outside force like Snoke. 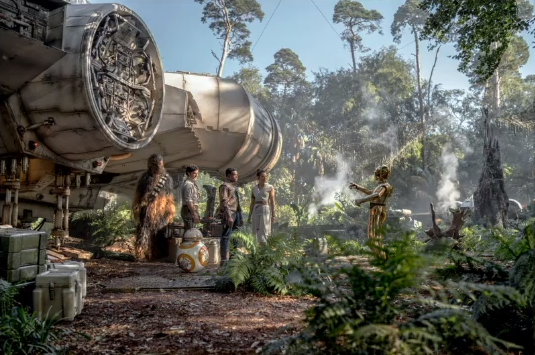 They heard that the skiff we see Poe, Finn and C3PO on in the teaser trailer looks like ship that drops Rey off at the Death Star but could be wrong. They heard that Kylo Ren put his helmet back together but the teaser shows somebody else doing it. Thinks they’re separate shots and the sequence is ritualistic as he heard the Knights of Ren kind of dance around it. “New Force Powers Make Things Trippy! At the moment, I do not want to get too deep into specifics as there’s something missing from the big picture here that I want filled in before I make too many broad claims. That said, for the last several months during the filming of The Rise of Skywalker I was hearing a lot of interesting things about what happens when Rey and Kylo Ren meet again. 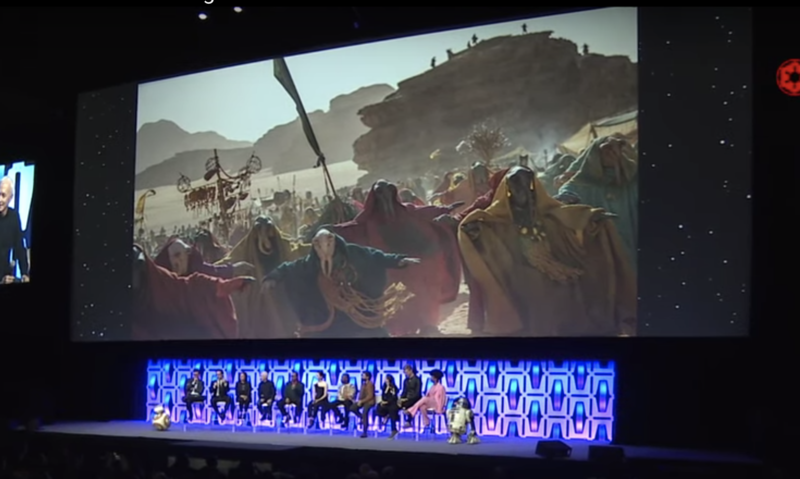 During the Episode IX panel at Celebration they teased around some new powers. I believe the power they were dancing around is probably what has been described to me as “Force Flash Fights.” I’m sure it will be given a name more articulate than that but for now, that’s what you get. Basically the environment changes behind the leads as they battle it out with their lightsabers. Here is the part I’ve dreaded attempting to convey. But essentially when Rey and Kylo Ren first meet again in The Rise of Skywalker. When they encounter one another again in the film, they’ve both become considerably more powerful. 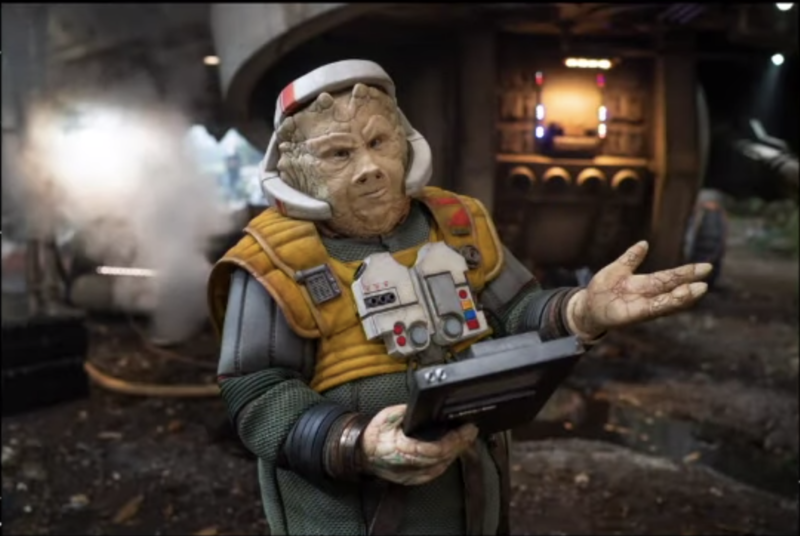 Perhaps when angry or determined they can do what Snoke did for them, link to one another but because of the context the outcome is different. Instead of intimate moments the backgrounds appears to change between places we have seen in Star Wars before. 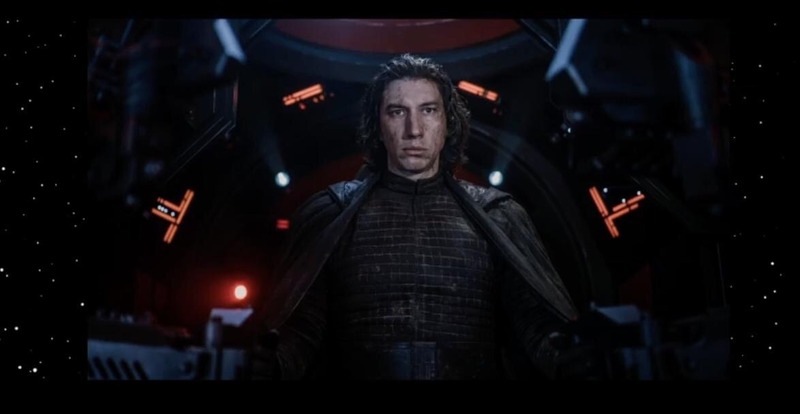 From what I understand, they end up back where where they started and Kylo does something after the encounter which I’ll talk about soon, I hope. Rey and Kylo clash and as they battle the backgrounds change into places throughout Star Wars’ vast locations from the nine part Skywalker saga. To protect sources, I cannot touch on what backgrounds popup and even if I did there’s no indications as to which are in the movie for sure. This could explain certain places like The Lars Homestead and Ahch-To, but it also might not, so it makes things even more confusing in some ways. I also don’t know if every strike and clash is a new environment or if they fight in these places for a time before moving on to the next one. 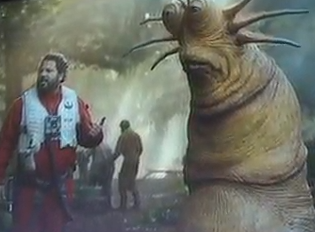 We still have a lot of questions about how this will be conveyed on screen. 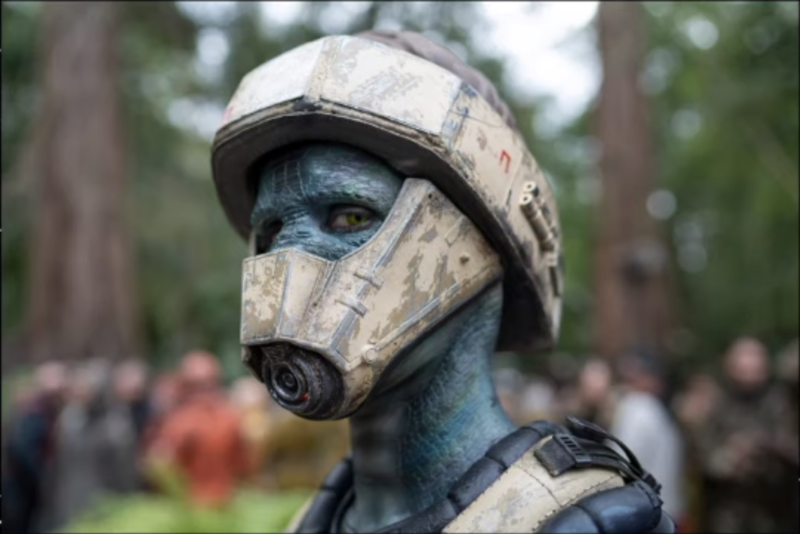 Supposedly some of the same tech used to make The Mandalorian also played a role in the process of making these scenes or they experimented with it which is now being used in really interesting ways to simulate newsrooms and so on. We have also seen such things used in recent Hollywood films. Here is where things get confusing and dicey for me. 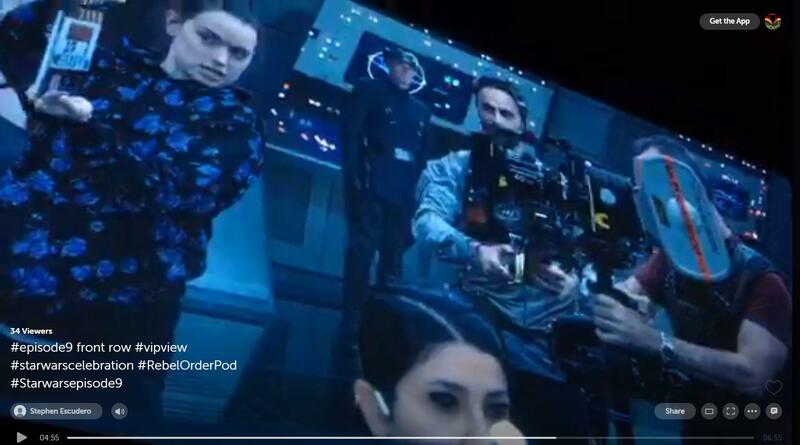 One source that told me about what they filmed in Jordan mentioned Kylo and his TIE Fighter and Rey in a “Wild West stand off.” We pretty much saw that in the trailer. 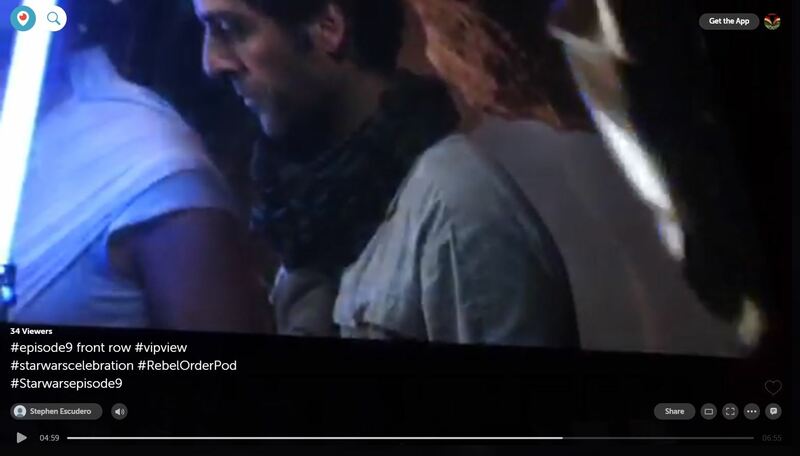 That person also said that Rey damages the TIE and we see Kylo walking away from the TIE in flames (which was also mentioned by a BTS reel viewer). This source said things get trippy when they first clash. 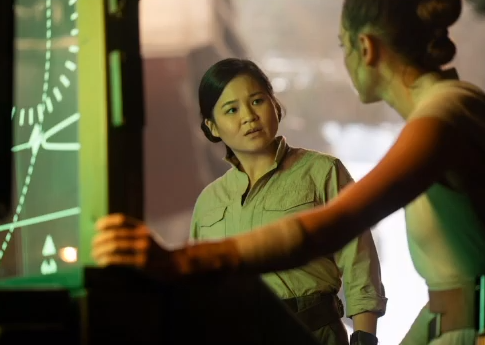 Most sources have said Rey and Kylo and fight one another during these moments. 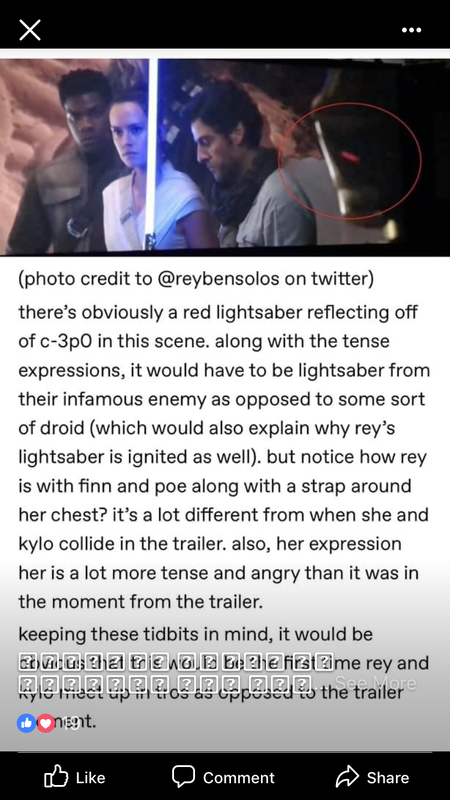 Alternate Flash Fights or a Second Foe Now, I have another set of sources that have told me about the “Flash Fights.” But they said that Rey and Kylo team up against that “outside threat” I talked about several months back. The person is in a black robe and cloak.” I assumed it was Snoke, Plagueis, and even Palpatine. Back then I was investigating Matt Smith. But no one would touch Palpatine back then which was telling. These sources told me about the Death Star graveyard being back as well. 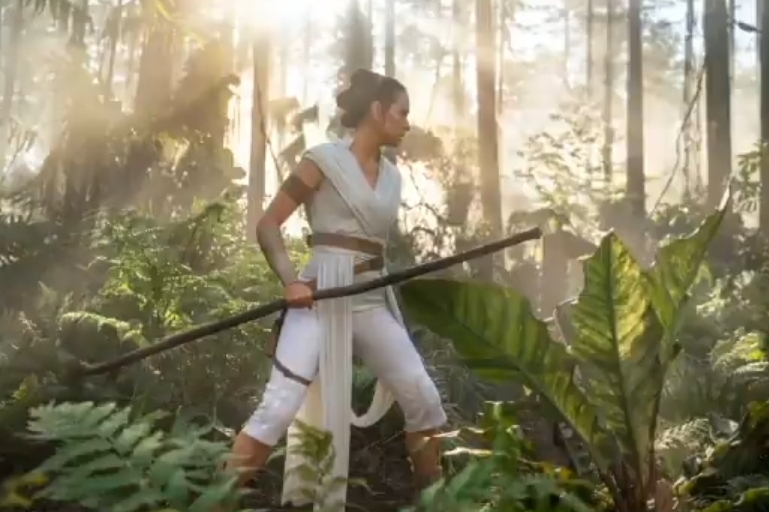 My takeaway at this time is that Rey and Kylo do fight and it causes them to flash around the galaxy when it happens. My speculation at the moment is that since all of these sources gave me verified information for The Rise of Skywalker, perhaps Rey and Kylo first meet and they “Flash Fight” for the first time. Maybe later they use this power against a resurrected Palpatine? Is Matt Smith in this movie or not? Is he the resurrected Palpatine? The Visual Style Honestly, when you get down to it this idea relies heavily on the execution. The sources I have believe in the execution of it and they obviously worked on the film. I can see it being really cool and I can see it being really bad depending on which way you imagine. 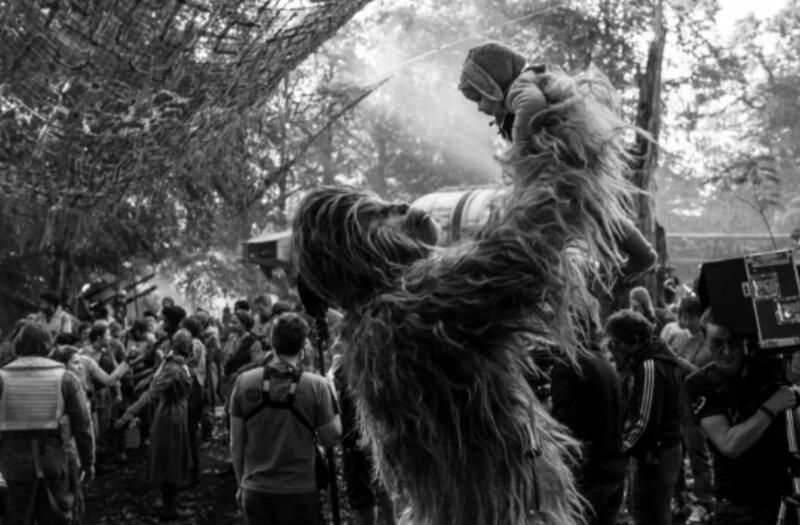 I think it is always better to imagine in favor of the filmmakers and to remember that they’re the professionals that make everything cool that we think is cool. There are lot of clues in the trailer as to how and when things happen. A lot of that is super useful but I just got back to California after driving from Chicago. We think we have a pretty solid order of things from the trailer that might end up revealing if the location flashes occur more than one time in the film. But it does kind of make sense that maybe it happens the first time and then they use that later to take on Palpatine himself. More on him later as well. Kylo dies but is he Jon Snow? “• The main sequence takes place between Adam Driver and Harrison Ford or Kylo Ren and Han Solo. • One source called it a surprise intervention of sorts. • A source that did not work on or see the sequence believed it takes place when Kylo Ren asks the burned Darth Vader helmet to show him the darkness again. • Luke Skywalker appears to be the twist in the encounter. • The source was paraphrasing but Han Solo tells Ben Solo it isn’t too late and the sequence has a tone of forgiveness and understanding to it.